* WorldWidely Things *: Getting Married? 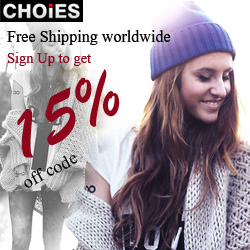 Enjoy it with DressFirst.com! Every young girl and woman (no matter what her age is) has imagined a wedding dress for her dream wedding even for once in a lifetime. Oh, come on, confess it! I'm sure all of you designed your beautiful wedding dress in your mind, and if you are really getting married now, you'll find yourself that you are looking for this dress everywhere. For example, when I see something like the one in my mind, I poke my boyfriend and tell him that "This is beautiful; I definitely want such a dress!". And of course, not being able to find it is a big disappointment. But have you ever checked DressFirst.com? 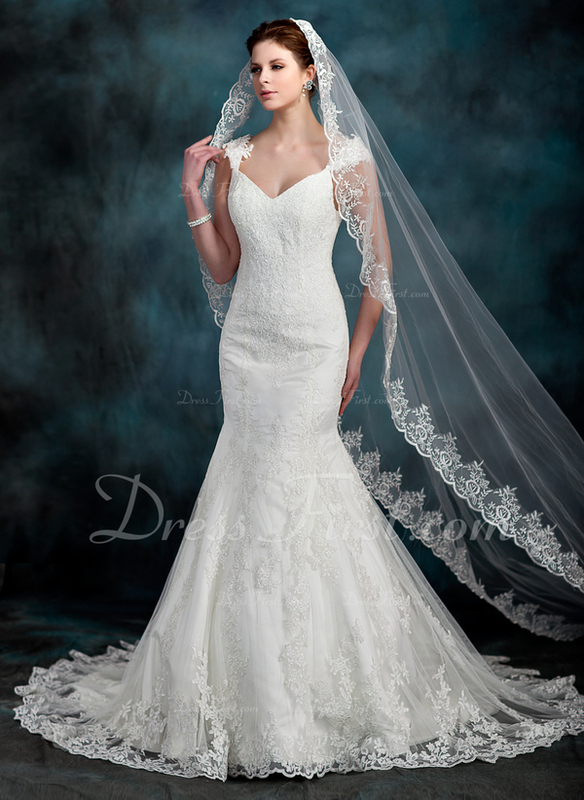 They have the most beautiful, diverse and economical wedding dresses for every occasion. Are you planning to have your wedding on a nice beach under fresh air in summer? Do you want to feel the sun, the sand, the sea on your skin and enjoy this freedom? The birds are chirping, the sea is calmly waving, there is a soft breeze hitting your cheeks and hair... There is a sense of flying inside of you... Everything is fabulous and so natural; think about it. Or maybe you want to have a more classy wedding, but in touch with nature again. Then, you must plan a garden wedding with all the flowers and grasses surrounding you! All shades of green, red, pink, yellow everywhere. This is definitely one of the most beautiful colors offered by mother nature. Remember, this is your day and you are important. 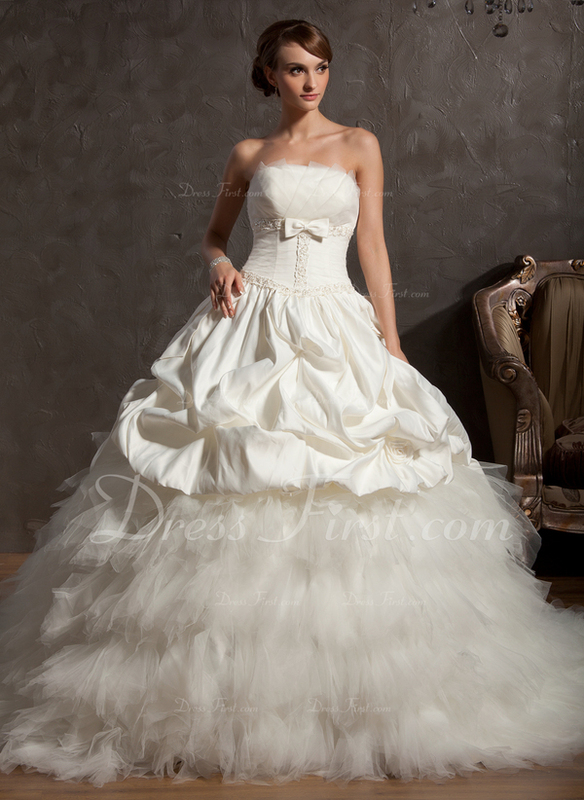 You must be satisfied with your wedding dress and YOU should choose it freely. Of course, you can get suggestions from people around you, but always listen to your heart. You will experience it for once and for all (we all hope it so), so you must be unique and special like a mermaid. You must dazzle everyone, especially your husband-to-be, with your inner and outer beauty.